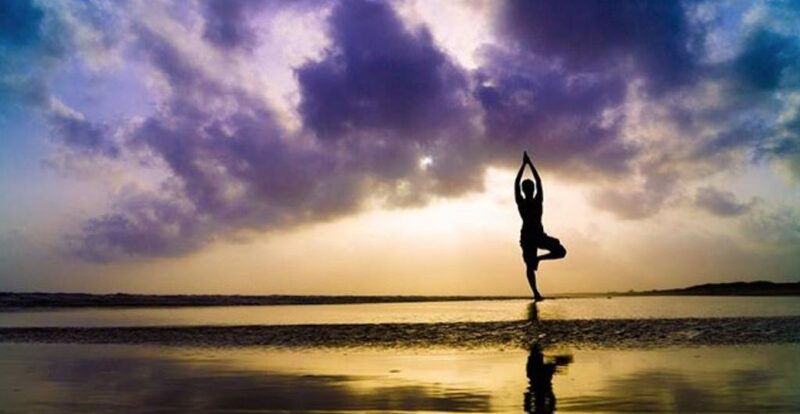 June 21st is International Yoga Day. 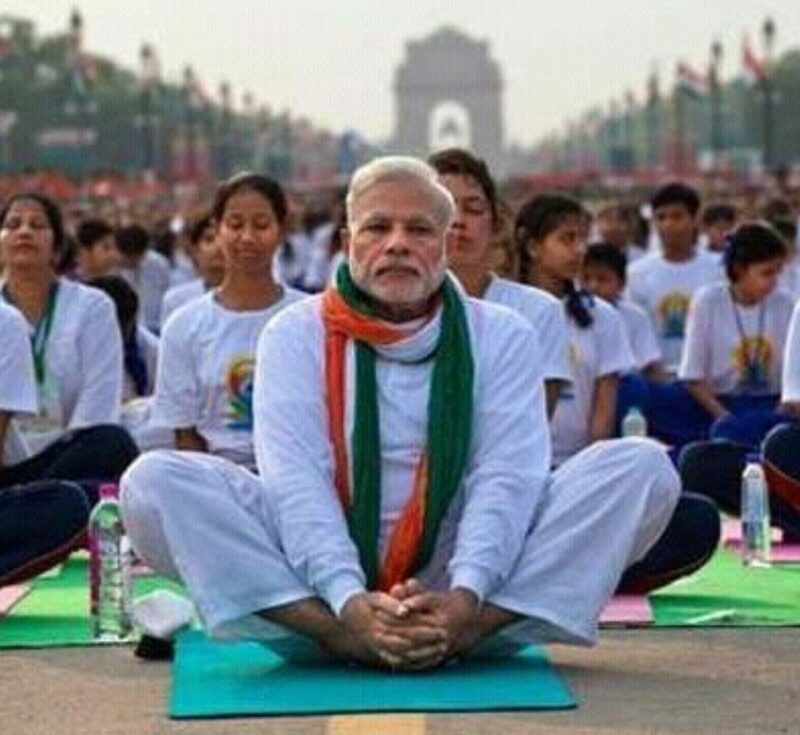 Beginning in 2015, the first International Yoga Day became a reality thanks to India’s Prime Minister, the Honorable Mr. Narendra Modi who brought the idea forward at his United Nations address in September 2014. The idea was quickly adopted and has spread worldwide. India, the birthplace of Yoga, is a fitting leader in bringing the idea forward and spreading the practice of yoga further. Today, thousands join together on the summer solstice to appreciate the joy of yoga and the benefits it provides to mind, body and soul. 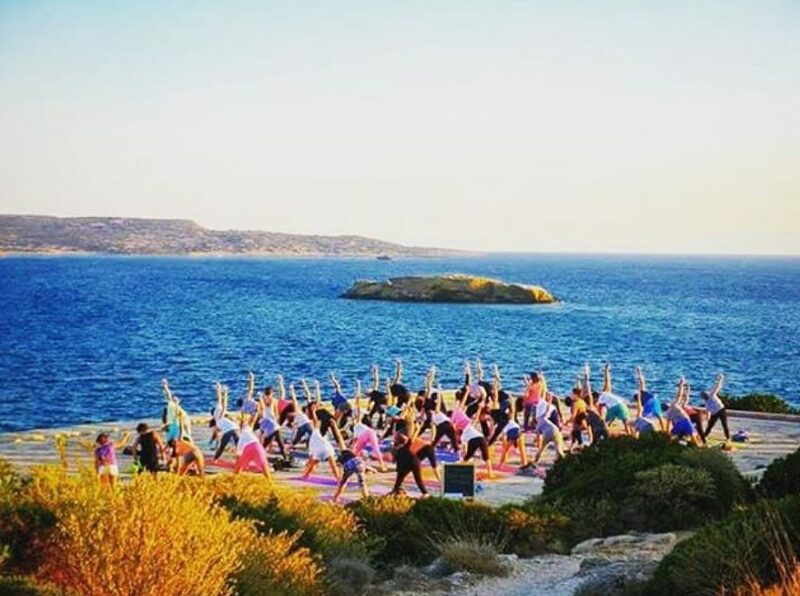 From Mumbai to Mikonos, the ancient art of yoga has grabbed our attention as we seek out ways to improve our lives, both physically and mentally. The benefits of yoga go well beyond the physical. By aligning our mind and body we create a sense of peace and harmony that is not easily achieved in the crazy world we live in. Aligning our energy centres, our chakras, strengthening our bodies, and channeling our minds, brings about the purest form of joy, allows us to love and be loved, and makes us better human beings. 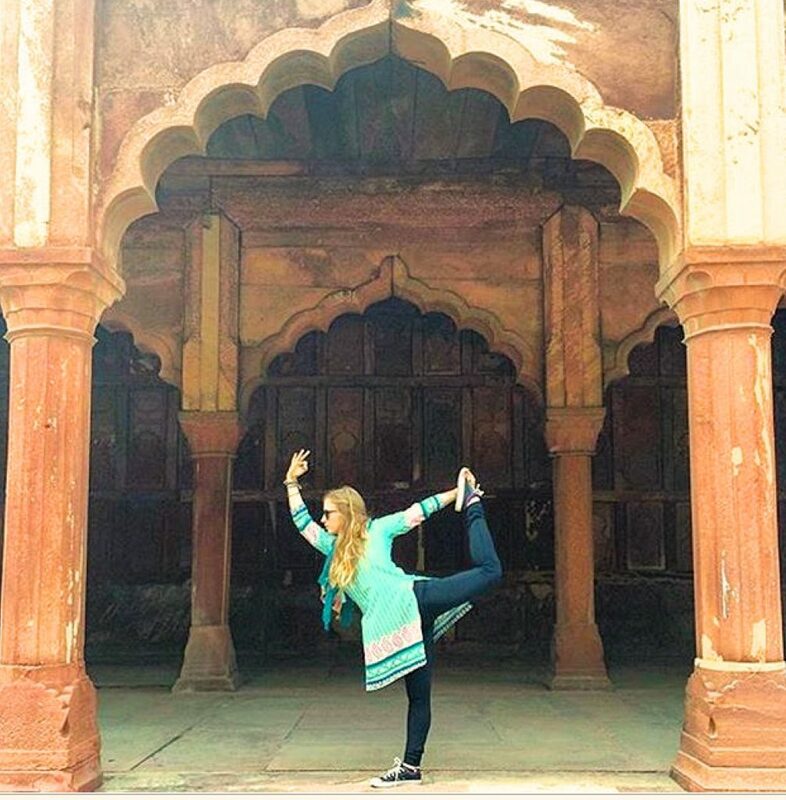 Yoga has nothing to do with religion. It has nothing to do with colour, caste or creed. It has nothing to do with ethnicity or nationality. Yoga is a belief system. It is about oneness. It is about removing barriers. It is about complete understanding. It is about transcending yourself to reach a higher place where everything matters and nothing matters at the same time. Yoga is about one love. Just imagine what the world would be like if every single human being on this planet approached life from the center of oneness. Imagine if we truly cared about the strangers we know nothing about, and imagine if we acted knowing that when I harm you, and when I harm our planet, I harm myself. With this understanding we’d all experience exactly what we all are seeking, love and freedom. Yoga provides that, and International Yoga Day is a pathway towards achieving that which we all seek. This is only the second year that International Yoga Day has been celebrated, and the celebration has already grown. 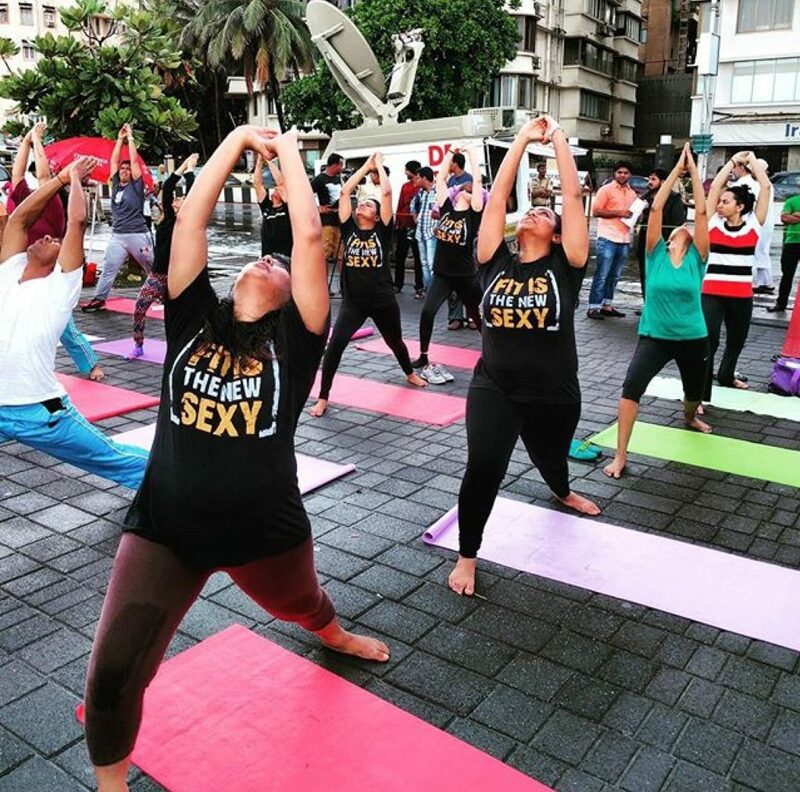 Last year on International Yoga Day The Guinness Book of World Records documented the largest yoga lesson in India’s capital, New Delhi where 35,985 people came together to practice yoga on a 1.4km segment of Rajpath, a ceremonial boulevard in the capital city that literally means King’s Way. This year, on June 21st, whether you choose to practice yoga in a group of thousands or take pleasure in practising alone. Whether you choose to practice in your home, on your SUP board, or with your bare feet in the grass, take a few minutes to appreciate the art, understand the practice, and connect with yourself and those beyond you. Today appreciate that gift. Take the opportunity to immerse yourself in International Yoga Day, and make every day about yoga. Just imagine…one love.